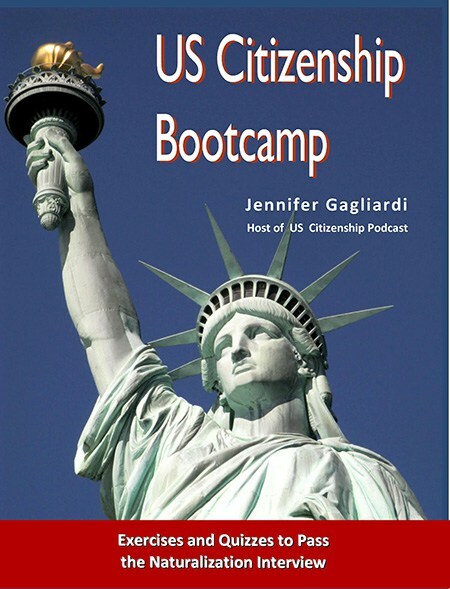 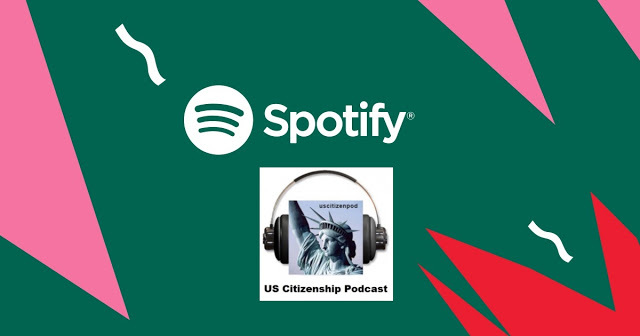 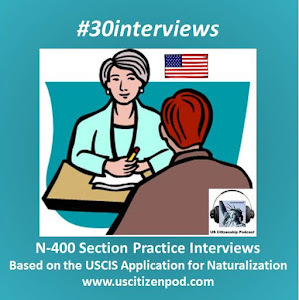 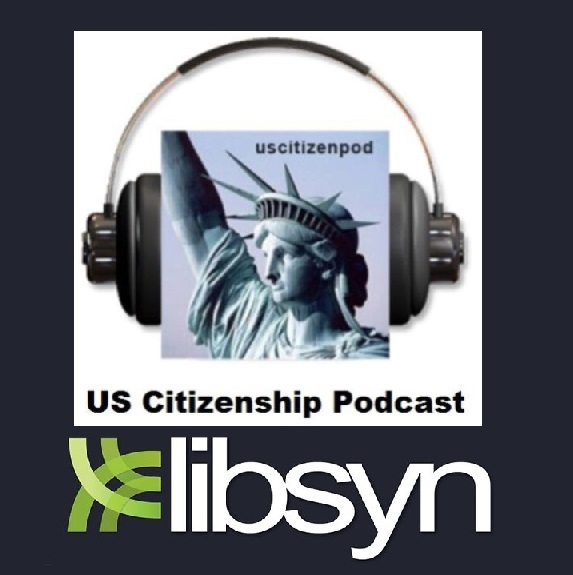 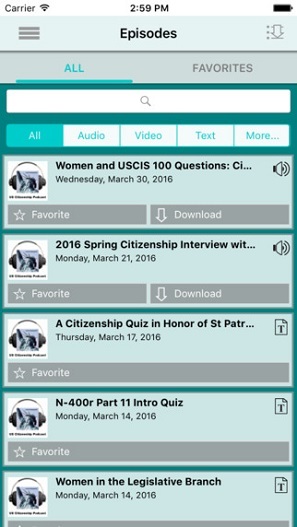 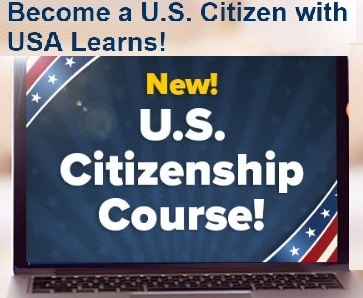 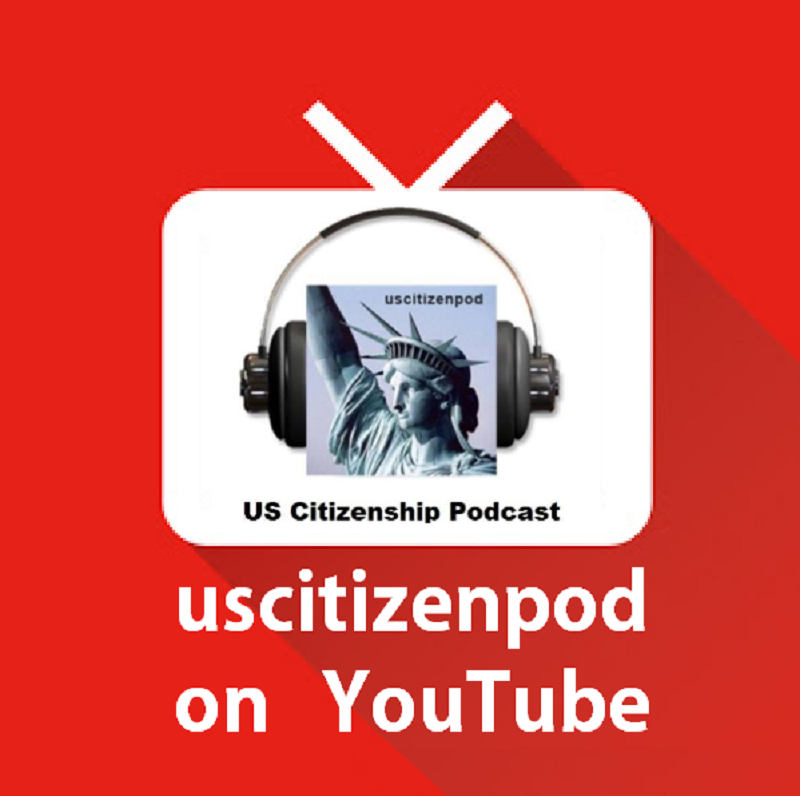 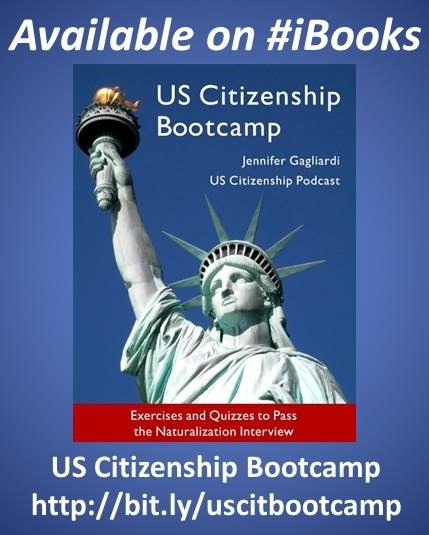 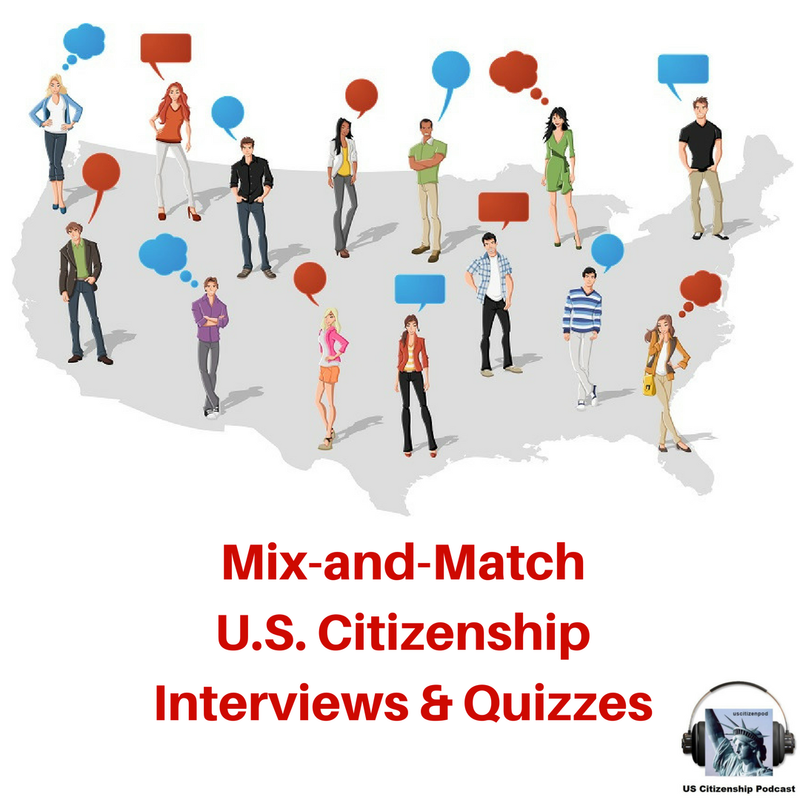 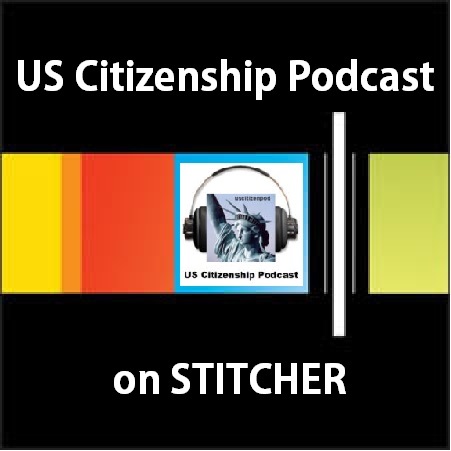 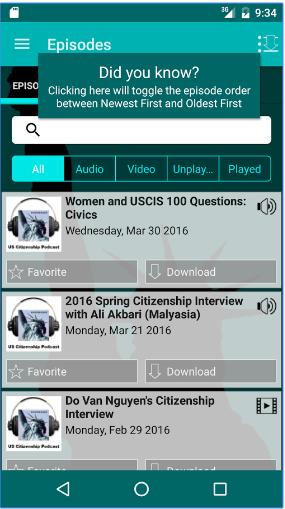 US Citizenship Podcast: West Wing Week: 12/19/14 or, "Todos Somos Americanos"
West Wing Week: 12/19/14 or, "Todos Somos Americanos"
uscitizenpod: West Wing Week: 12/19/14 or, "Todos Somos Americanos"
Welcome to the West Wing Week, your guide to everything that's happening at 1600 Pennsylvania Avenue. 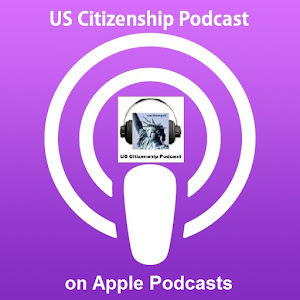 This week, the President traveled to Fort Dix to thank our troops, took action to protect Alaska's Bristol Bay, and announced historic changes to America's relationship with Cuba. 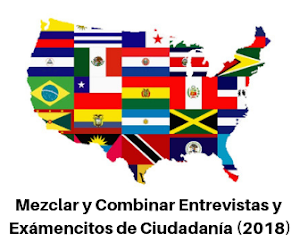 That's December 12th to December 18th or, "Todos Somos Americanos."